Competition Time! 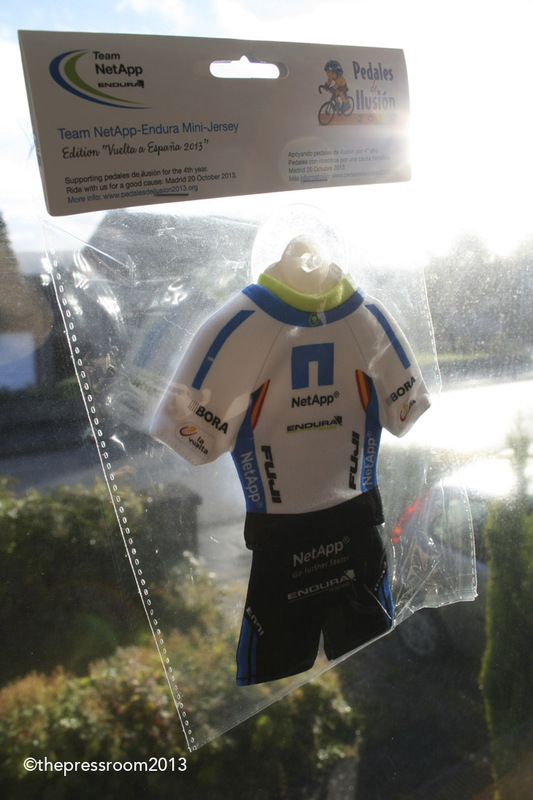 Win a NetApp-Endura Mini-Jersey Kit courtesy of Endura. We have six of these little guys to give away so head on over to our Facebook page (https://www.facebook.com/thepressroom.co.uk) and 'like' the page if you haven't done so already. Then simply share the competition posting on your own FB timeline.